(L-R) Foreman Abel Guerrero Jr., Mayor Daniel Guerrero, Councilor Kenrick Brackett, Deputy Mayor Gabriel Nunez Sr., Foreman Freddy Gonzalez Jr.
A hundred (100) garbage containers were donated to the town of San Pedro by an anonymous donor. 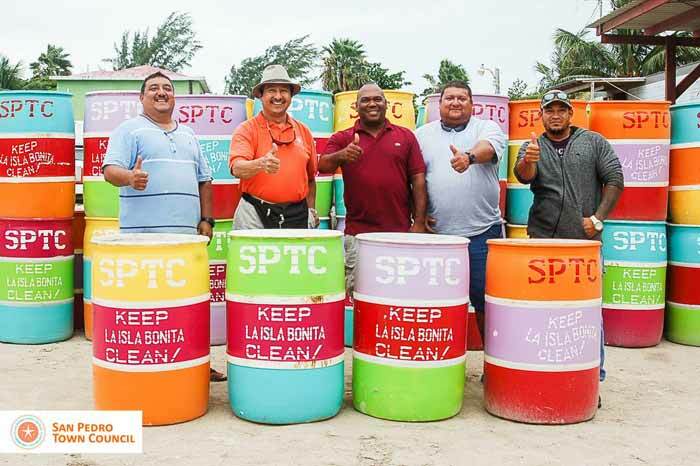 The San Pedro Town Council had them painted in vibrant and attractive colors and each reading with the slogan "Keep La Isla Bonita Clean" to promote awareness on having a cleaner San Pedro. These containers will be distributed at the parks, along Boca del Rio Drive and other designated locations. 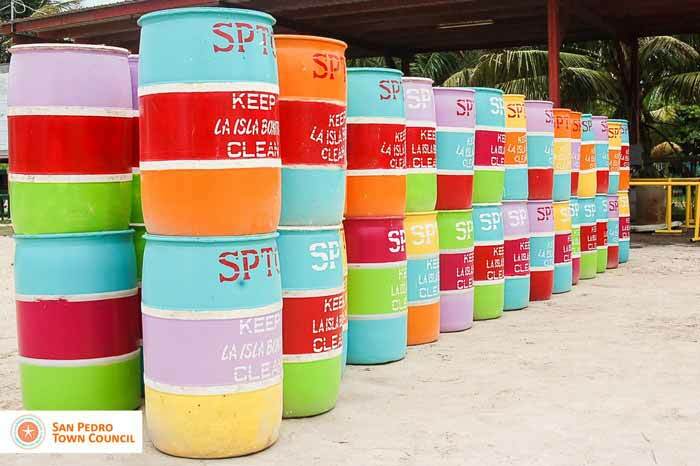 We hope everyone makes good use of these containers and take proper care of them. 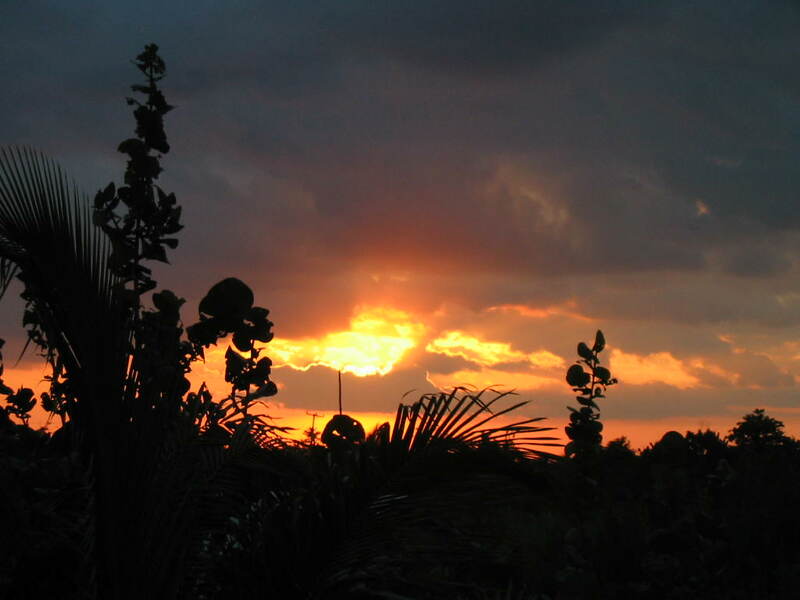 Let's all help KEEP LA ISLA BONITA CLEAN!